PONANT is celebrating the 75th Anniversary of the Rolex Sydney to Hobart Yacht Race next year, offering a seven-night cruise out of Sydney on Le Laperouse and providing passengers with front row seats as the competing yachts clear Sydney Heads on Boxing Day 2019. 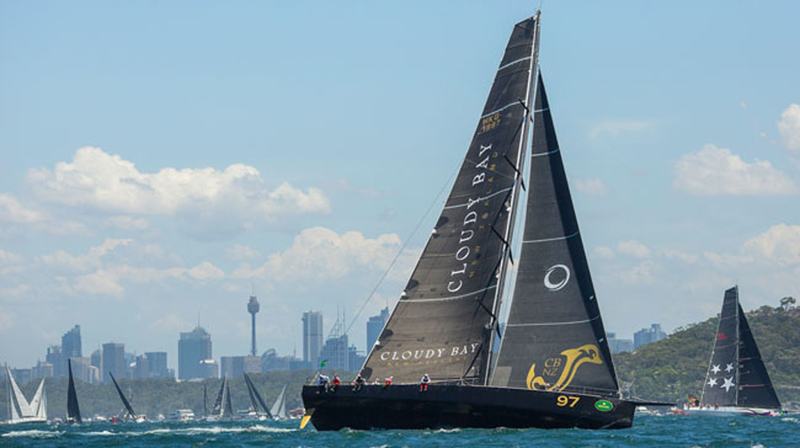 Board the ship for an early start on 26 December, then leave the Harbour to be perfectly positioned in the thick of the action off Sydney Heads when the maxi yachts round the mark and battle it out for the honour of clearing the Heads first. 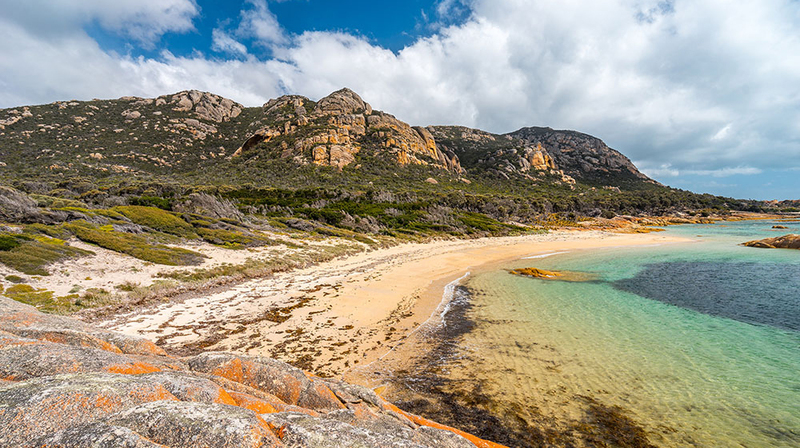 Afterwards, enjoy cruising down the NSW coast – breaking the voyage to visit Trousers Point on Flinders Island and iconic Wineglass Bay on Tasmania’s east coast – before joining the racing yacht fleet at Constitution Dock right in the heart of Hobart in time for presentations, New Year’s Eve fireworks and partying. “You will be well-positioned offshore to view the first maxi-yachts exiting the heads, then you’ll slip down the coast enjoying all the onboard luxuries, service and comfort that the racing crews can only dream of,” said PONANT Vice President Asia Pacific, Monique Ponfoort. The voyage includes three nights at dock in Hobart – the perfect ‘floating hotel’ location for yachting and partying enthusiasts. From $5,400 per person twin share in a Prestige Stateroom on Deck 6. Email reservations.aus@ponant.com to request more information.